Cold brew coffee is just the thing you need for a warm summer day. Like most adults, you need that coffee fix to help get you going. But sometimes the temperature outside isn’t right for a warm cup of coffee. If you live in Houston, you know just how hot it gets. It’s the perfect drink to sit back, relax, and help get you through the day. But first, how did this drink even become a thing? You’d be surprised. It actually didn’t take too long for it to get popular. 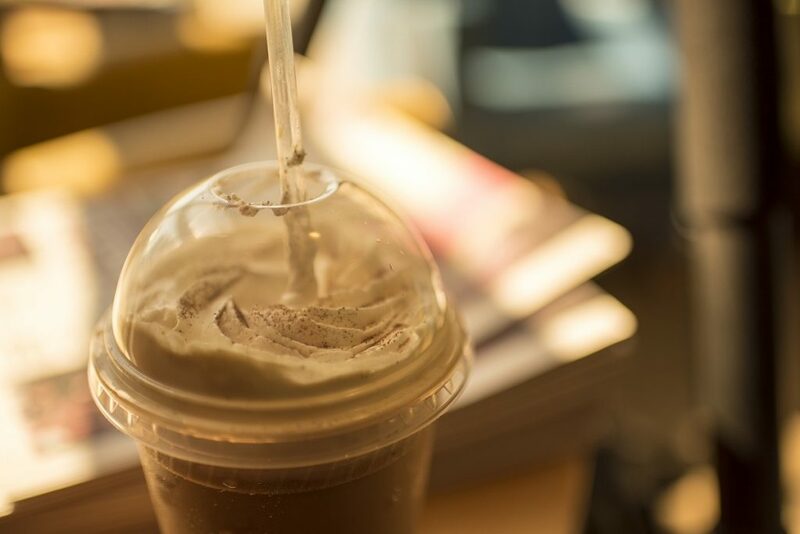 This delicious drink is nothing more than a cup of coffee mixed with ice. Some drinks, however, do include different flavors like caramel and chocolate. It’s a great drink to have during those hot and humid days. Cold brew coffee is growing in popularity since this last decade. Just from 2014, the numbers of sales jumped by 115%! It started out just a small menu item. But that’s all it takes is just one place selling it. Since then, everyone is all about it. At Shipley Do-Nuts, we’ve been serving cold brew since our opening in 2010. The cool thing is with iced coffee, it is less acidic and smoother (no bitterness) than hot espresso. It has just enough to keep you awake for your morning at work. Talk about jump starting your morning. Another advantage is it is that you don’t have to worry about your coffee going “cold”. Ever have your hot coffee turn into room temperature? Well with iced coffee, you don’t have to worry about that anymore. Enjoy your morning and the rest of your day with your cup in hand. As mentioned before, we all know Houston weather. During the summer, it’s nice to have something to keep you cool while also giving you that extra boost. The great thing is that, whether you’re at work, or taking a stroll downtown, a nice cup of cold brew coffee can help you do both areas. You can enjoy the view without embracing the summer heat alone. Let’s not forget, having to “adult” is such hard work. Might as well give yourself a treat to help you make it through the day. We know you need to escape from reality every now and then. Everyone does. But hey, that’s okay! The good thing is you can take your cup with you to the beach or the side of the pool. Can you hear the slushing of ice in your container? You’re guaranteed to hear the word “Ahhhh” escape your mouth. If you’re ready to try a taste of our coffee, then come and stop by both of our Shipley Do-Nuts shops today! Stop by one of our two locations or order yourself a cup and a few extra treats for an online delivery. Treat yo’ self and indulge in some of our tasty treats today!